We offer complete solutions for all your needs. Our experienced and skilled team of Certified Technicians will design and fabricate a custom prosthesis to maximize your mobility and function. Functional for all your daily needs. Please plan to come 10-15 minutes before your appointment time to complete necessary forms. Want to save time? Print and complete the form below. We are here to make this process as easy and comfortable as possible. Your initial assessment allows for a thorough evaluation of your needs and time for discussion, questions and reviewing expectations. For your exam and to allow for the possibility of taking a cast, please wear loose fitting comfortable clothes, shorts or short sleeves as appropriate. After your initial assessment, a follow-up appointment will be arranged to customize your prosthesis for optimal comfort and function. 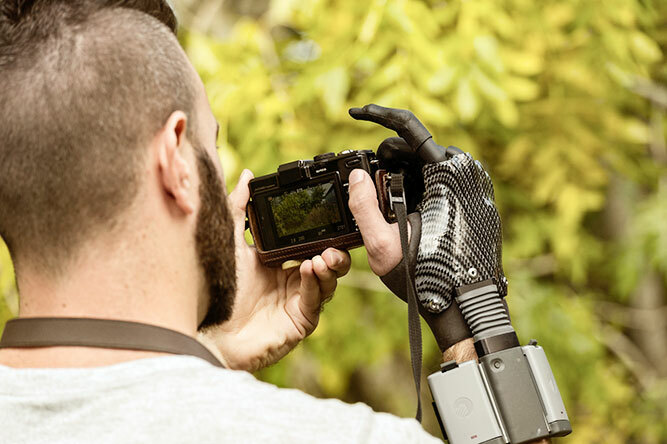 There are a couple of options to help you cover the cost of your every day prosthesis, such as Alberta Aids to Daily Living program and War Amps.